A new work by Anna Meredith and 59 Productions, Five Telegrams draws on communications sent by young soldiers in 1918 and features specially produced digital projections, creating a unique spectacle. With the BBC Proms Youth Ensemble conducted by Sakari Oramo. Filmed outside and inside the Royal Albert Hall. 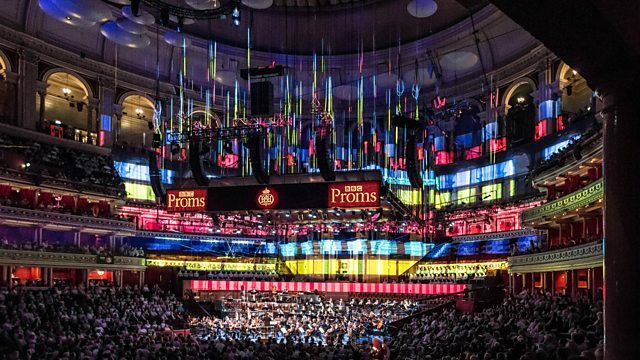 All broadcasts from the 2018 BBC Proms season.